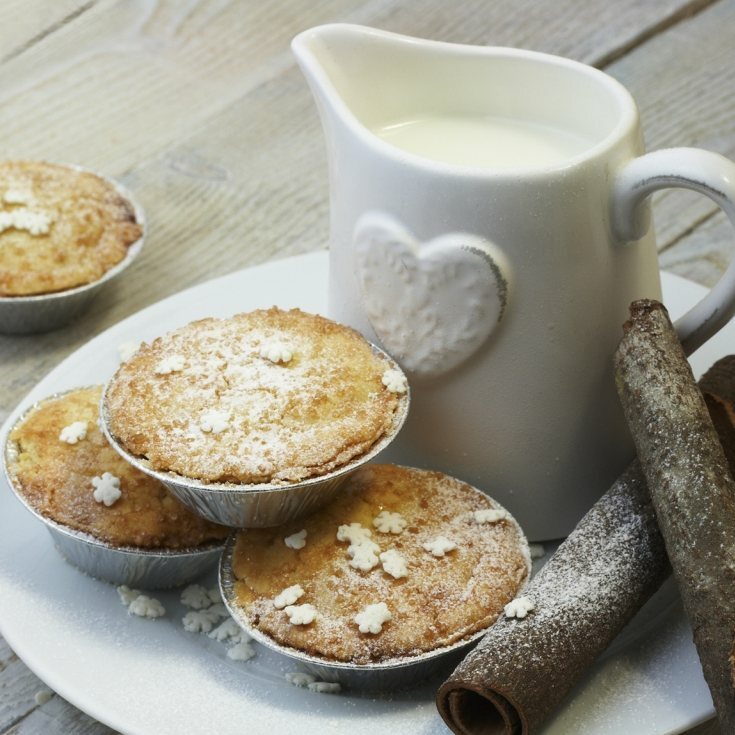 Mince pies are a staple in the festive season. Indulge yourself in 6 delicious homemade pies with a fruity and spicy mincemeat filling. Shelf life: 7 to 10 days. Order in advance for Christmas by selecting delivery timeframe at checkout. This product is dispatched by Elvira's Secret Pantry. This item has a shipping weight of between 1,500g and 1,500g depending on the options selected.